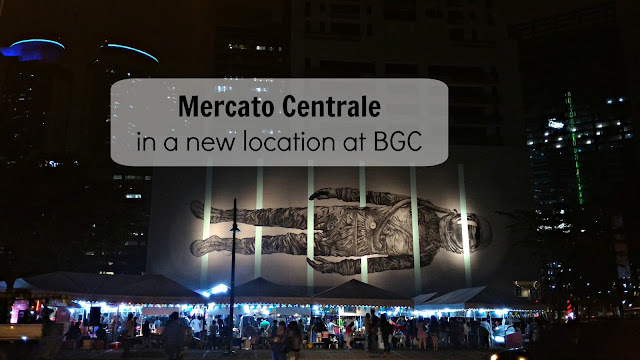 If you missed the Mercato Centrale in Bonifacio Global City, Taguig!, you will be happy to know that Mercato Centrale is back in its new location, what is exciting in the new location is that they have a lot more new food stalls awaits for you. I know this because I was invited to witness the availing of Mercato Centrale’s new location at the corner in 7th avenue and 25th street, across The Forum and in front of the “Between the Lines” art mural (known more popularly as ‘The Spaceman’ by the art duo Cyrcle from Los Angeles), Bonifacio Global City, Taguig! 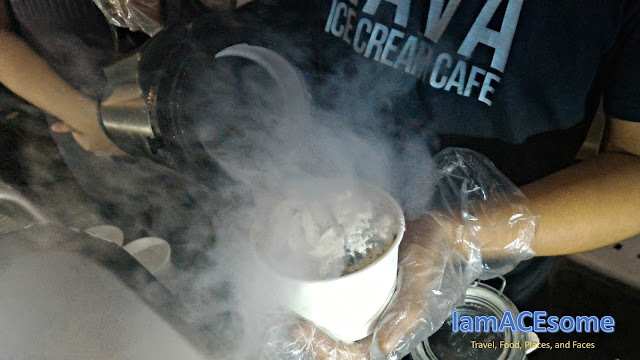 I was able to try some of food that sell in each stall like, Burger Buster, Mamay’s Grill, Auntie May’s signature Angus Beef Tapa, and Lava Ice Cream Café. 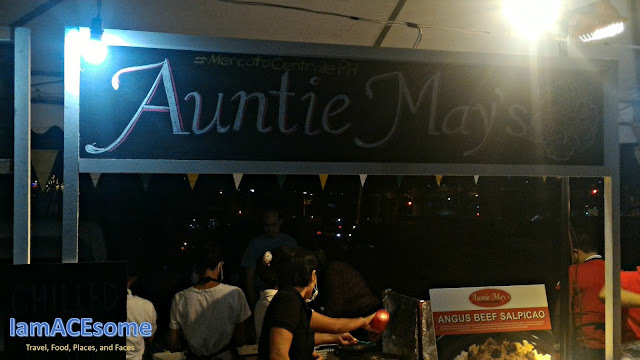 Other food stalls that you can see in your visit to Mercato Centrale. 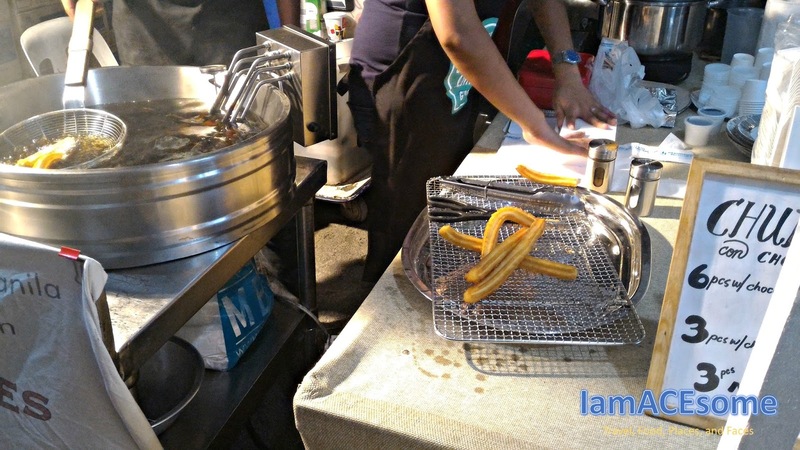 Because the new Mercato Centrale venue continues to offer your old--‐time favorites like Cuisiners’ pork barbeque that was judged by Chowzter Asia 2015 Awards as Asia’s tastiest regional specialty and Don Churros – that topped the Spot.ph’s list of Top 10 Churros in Manila! 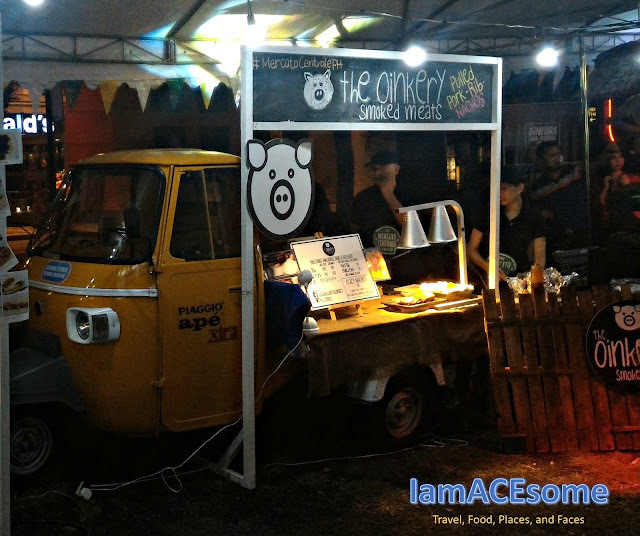 Meanwhile, you can also enjoy new Mercato Food finds like East Meets West’s Bagnet Burger, The Oinkery’s Smoked and slow--‐cooked pulled pork and Bakmi Nyonya’s Chinese--‐Indonesian Street food noodle dishes that won the 2014 Next Big Food Entrepreneur contest! 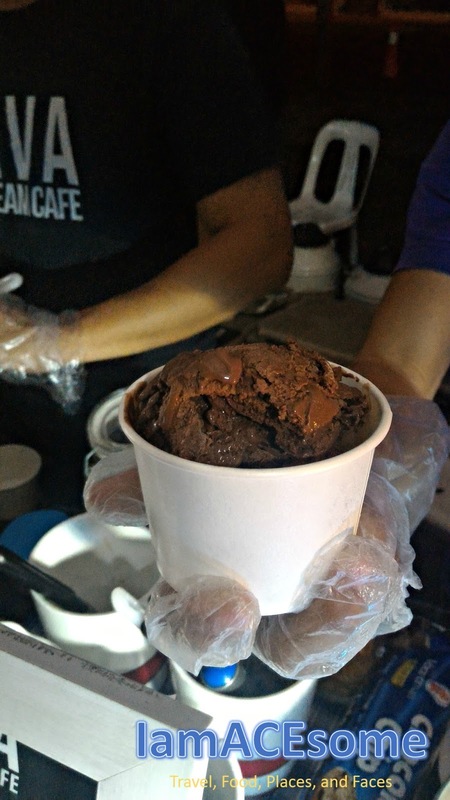 Satisfy your cravings at Mercato In Bonifacio Global City Every Friday And Saturday, 6 pm--‐3am. With The awesome Spaceman Mural as your background, take in some art and culture, enjoy the music and good company and enjoy a culinary adventures with amazing and unique food finds curated from the city’s best home--‐based food entrepreneurs. 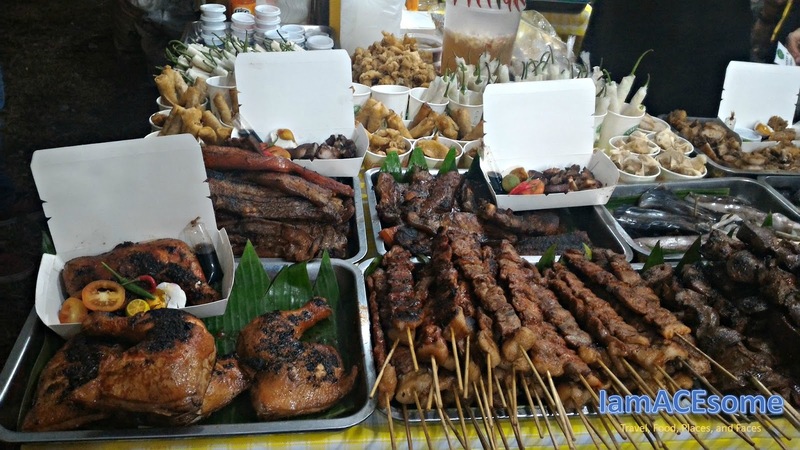 Hope you will now set your visit with seeing all the delicious food I've showed to you but if you want more, check the next photos. 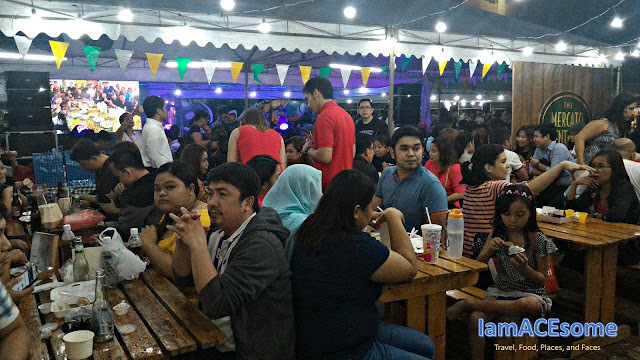 Mercato Has been the birthplace of many new food vendors who have carved their own niche in the local food industry, which include Manang’s Chicken, Mochiko, Merry Moo, Shawarma Bros, Spring By Ha--‐Yuan, Sunrise Buckets, Brasas Angry Puffs And Kristina’s Inutak Among others. 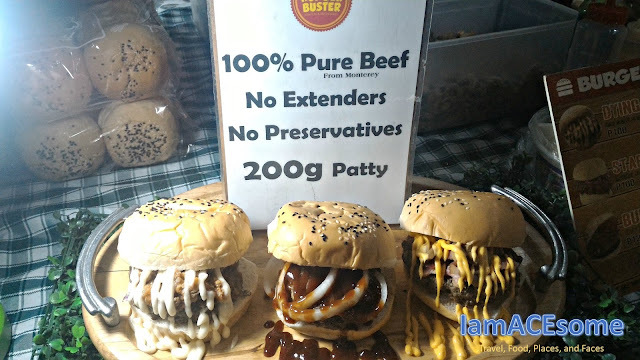 For those interested to become food entrepreneurs in Mercato, Please email admin@mercatocentrale.ph, log on to www.facebook.com/mercatocentrale or contact 09178401152.